The Liquid Rock 'N' Roll 'White Noise' is a blend of Riesling and Gewurztraminer from the King Valley in Victoria. It's an explosive, aromatic wine that is designed to be drunk young and fresh and preferably with some lightly spiced, Asian-influenced food. Or own its own. Definitely in summer. Driven by Riesling, this has loads of sweet citrus to start - pink grapefruit and lime especially. And the acid levels are high - really refreshing. Gewürztraminer is a round, spicy variety and adds plenty of flavour and lots of beautiful floral notes - think pink musk sticks, rose petal and a hint of lychee. There's a dash of sugar left in the wine to round out that strong acidity, and it makes the wine really seductive. Delicious. 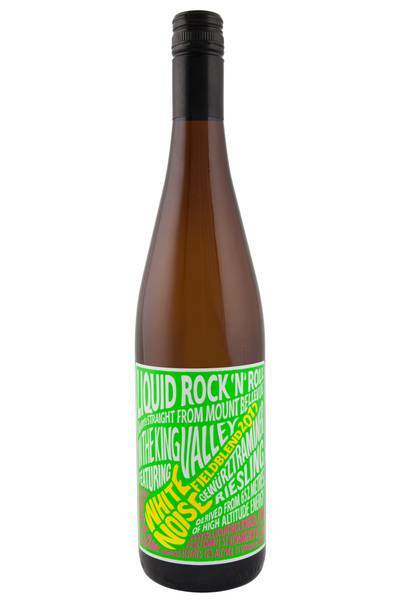 The Liquid Rock 'N' Roll 'White Noise' is a blend of Riesling and Gewurztraminer from the King Valley in Victoria. 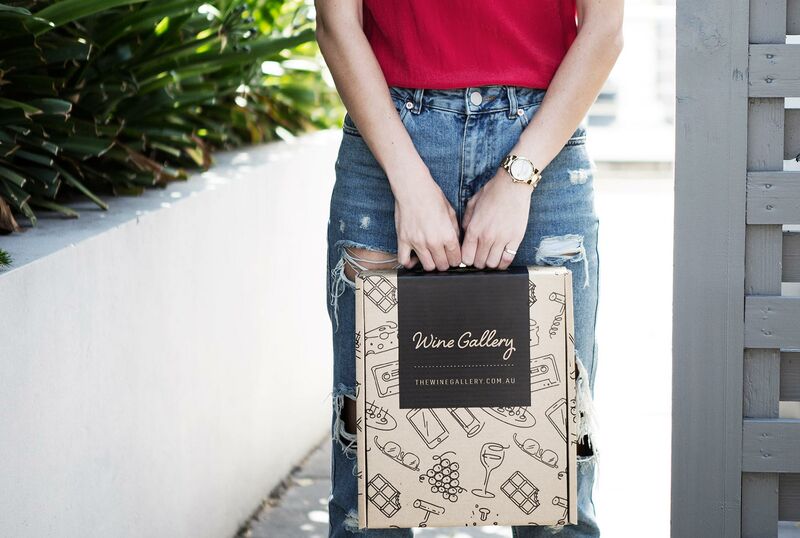 This exciting and vibrant wine from Liquid Rock and Roll brings together everyone’s favourite Germanic wine grapes - Riesling and Gewurztraminer - in a gorgeous blend which is ideal for pairing with all your favourite spicy Asian dishes. The freshness of the Riesling, coupled with that slight sweetness from the Gewurztraminer, make it perfect for chilli-based dinners, ranging from Thai chicken red curries to ever-so-trendy Vietnamese street food, as well as plenty of those tricky-to-pair-with Indian curries. It’s also going to be a hit with fish dishes and shellfish, too, so get experimenting in your kitchen, and discover a new favourite!